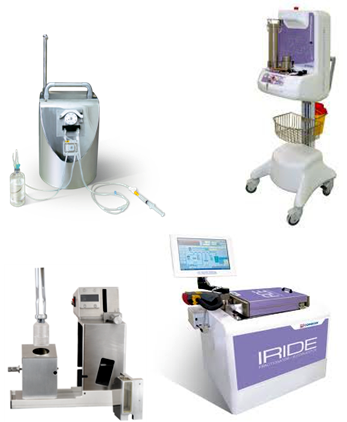 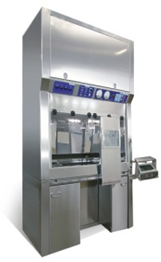 Automatic and manual systems for PET radiopharmaceutical preparation, fractionation and injection. 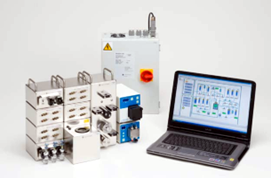 Synthesis modules – fully automated radiochemical manufacturing / research systems. 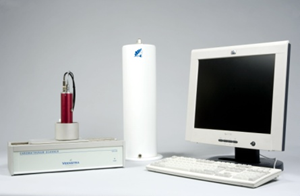 Dose calibrators for measuring activity of all radioactive sources used in the nuclear medicine department. 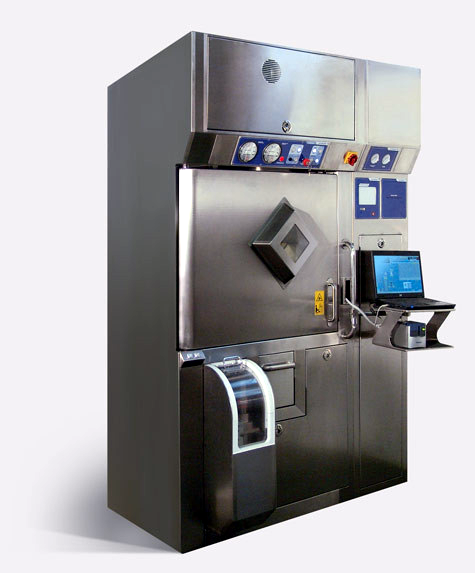 Quality control equipment allows measuring radiochemical / radionuclide purity. 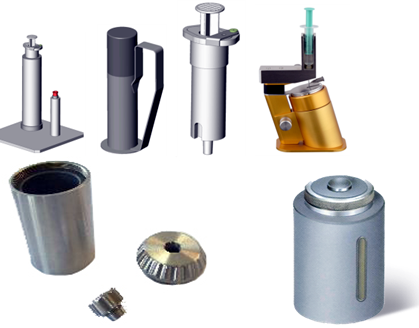 Lead, wolfram equipment for all size syringes and vials shielding.